Endless sea, islands and ships. Untold adventure, storms and sea battles with the flag on the mast. 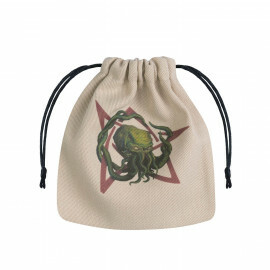 Time to tighten that eyepatch and put the Treasures in the Bag! 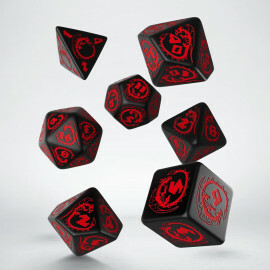 We present these two wonderfuly detailed Pirate dice, with pieces of a map on each of the faces. And on the highest face - a Pirate flag! And in this set You also receive a cotton bag for all your treasures! Endless sea, islands and ships. Untold adventure, storms and sea battles with the flag on the mast. 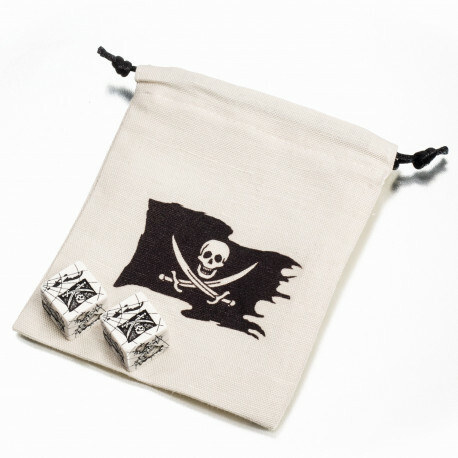 Time to tighten that eyepatch and put the Treasures in the Bag! 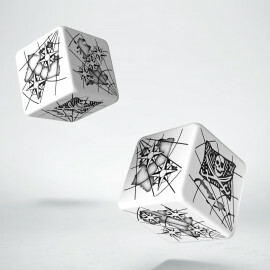 We present these two wonderfuly detailed and engraved white Pirate dice, with pieces of a map on each of the faces. And on the highest face - a Pirate flag! 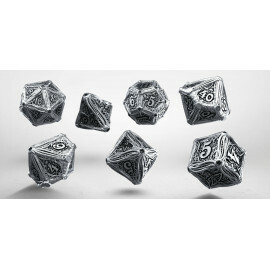 And in this set You also receive a cotton bag for all your valuable dice!